Hanoi (1 August, 2018) – The Mid-Autumn Festival in Vietnam is a time for families to bond, celebrate and to create memories with traditions that have been passed down through generations. 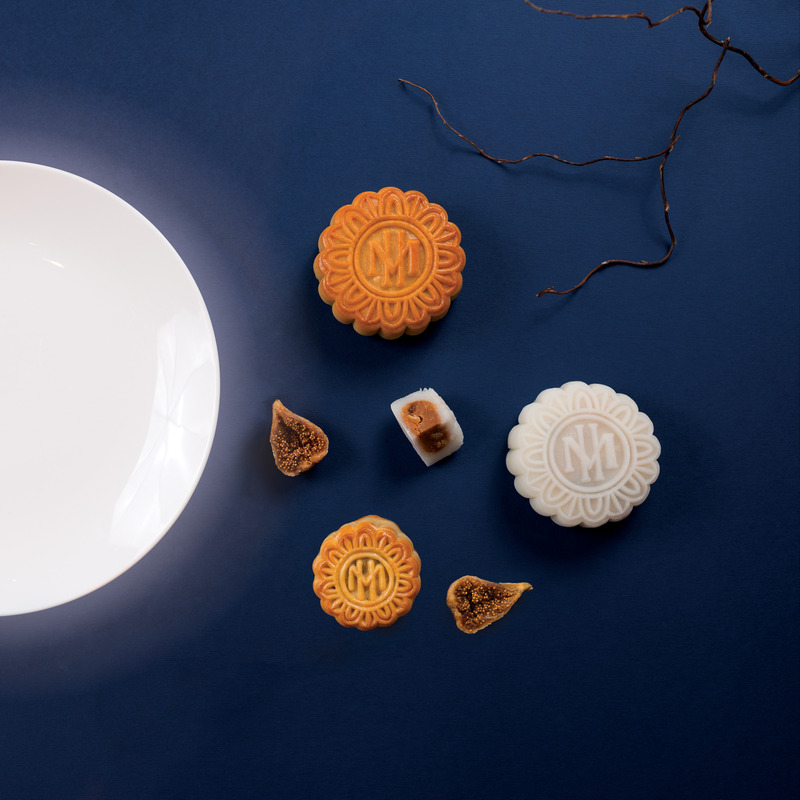 This year, the Sofitel Legend Metropole Hanoi unveils a beautiful mooncake gift box featuring nostalgic drawings by the award-winning Vietnamese graphic novelist and illustrator, Nguyen Thanh Phong. 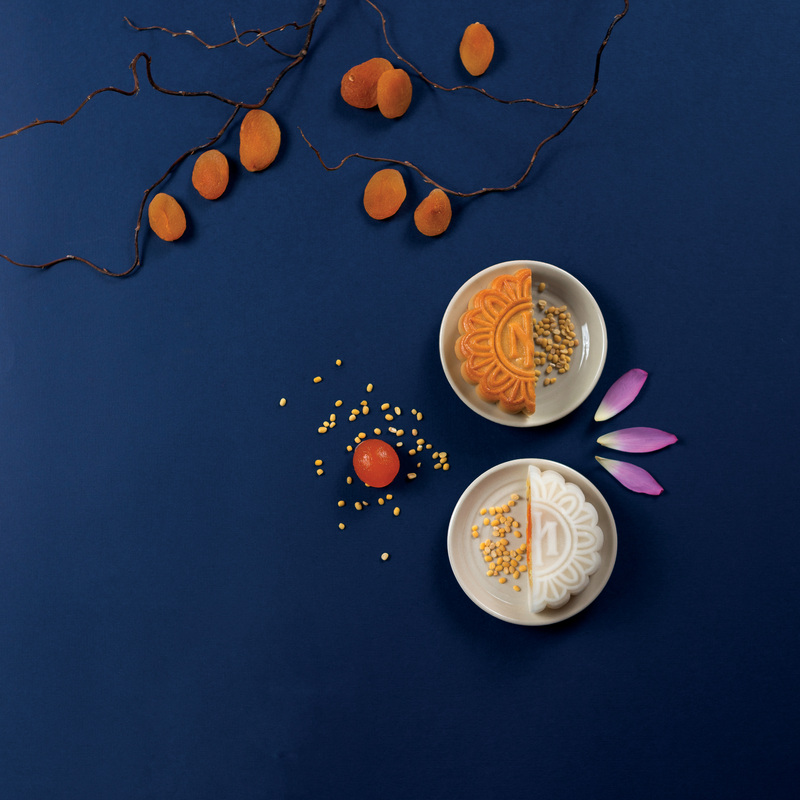 Designed to conjure up the halcyon days of childhood, each red and white mooncake box is adorned with intricate sketches. From children parading streets holding paper lanterns to Vietnamese kids performing a lion dance, Nguyen captures the spirit of the Mid-Autumn Festival holiday with a narrative portrait inspired by his own childhood memories. Born and raised in Hanoi, Nguyen is well known for his often surreal sketches of the city. The young comic artist has won a number of international accolades throughout his career including the Special Jury Prize for Best Artworks at the Asian Youth Animation & Comics Contest in 2011 as well as the Silver Award at the annual International MANGA Awards in 2016. 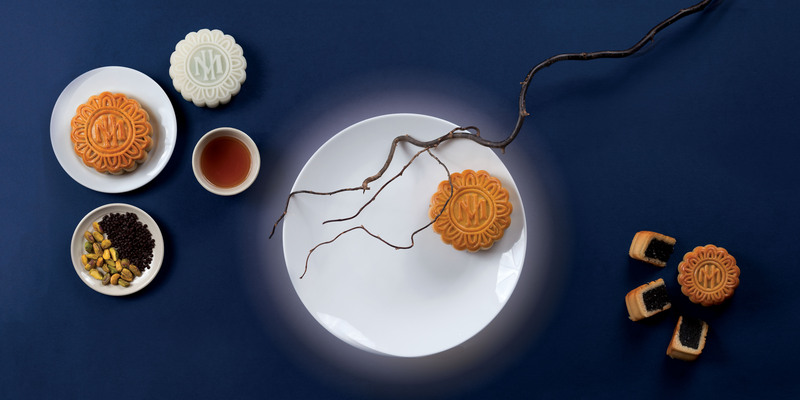 This season’s gourmet highlights at Vietnam’s most storied hotel include six mouthwatering mooncakes ranging from classic creations such as Traditional Mix, Lotus Seed and Young Rice, and Black Sesame with Coconut to aromatic varieties such as Green Bean with salted egg yolk, and Caramel with dried fig. For those that prefer intriguing flavours, The Metropole will also be debuting a new twist on the festive treat: Pistachio and Chocolate. 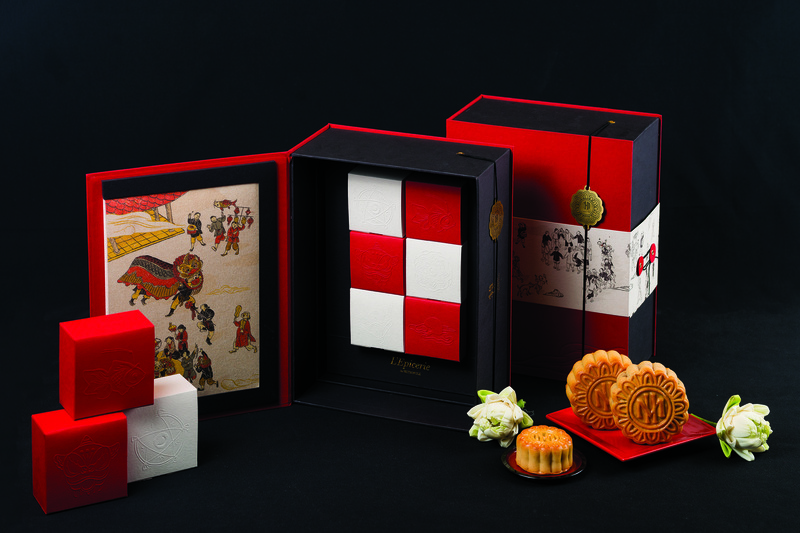 Each elegant gift box set contains six individually-wrapped mooncakes as well as six assorted flavours and is priced at VND 1,850,000++/box. The Mid-Autumn Festival, or Tet Trung Thu, is one of the biggest national holidays in Vietnam, signifying the end of the harvest. Traditionally, a special time for Vietnamese children, kids can be seen parading the streets, while singing and carrying colourful lanterns of different shapes and sizes. Meanwhile, families get together to feast, pray and admire the full moon. 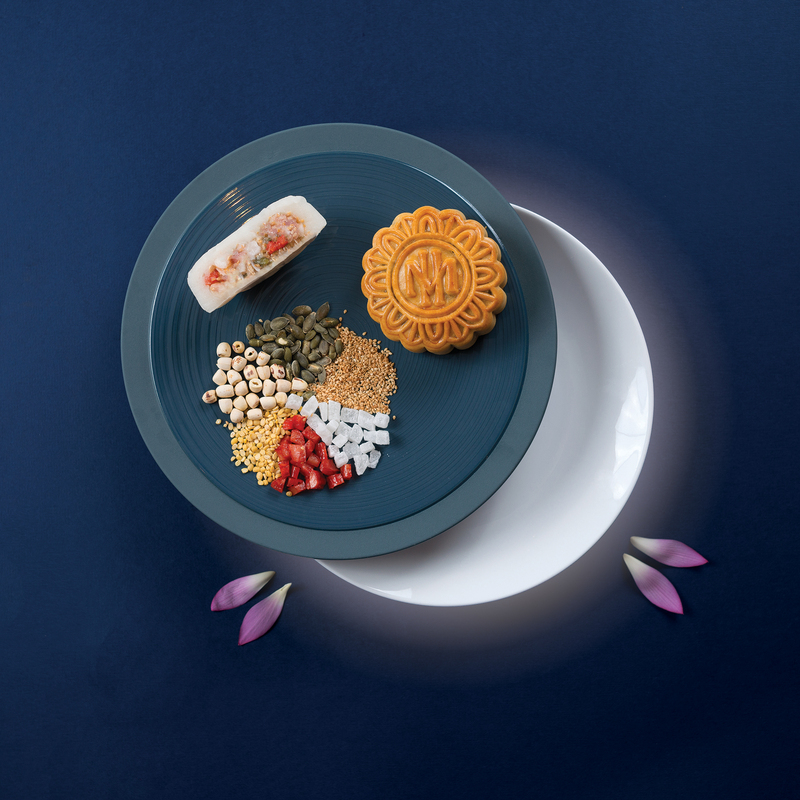 The festival is celebrated on the 15th day of the eighth month in the East Asian lunar calendar, which falls on Sep. 24 in the Gregorian calendar this year. 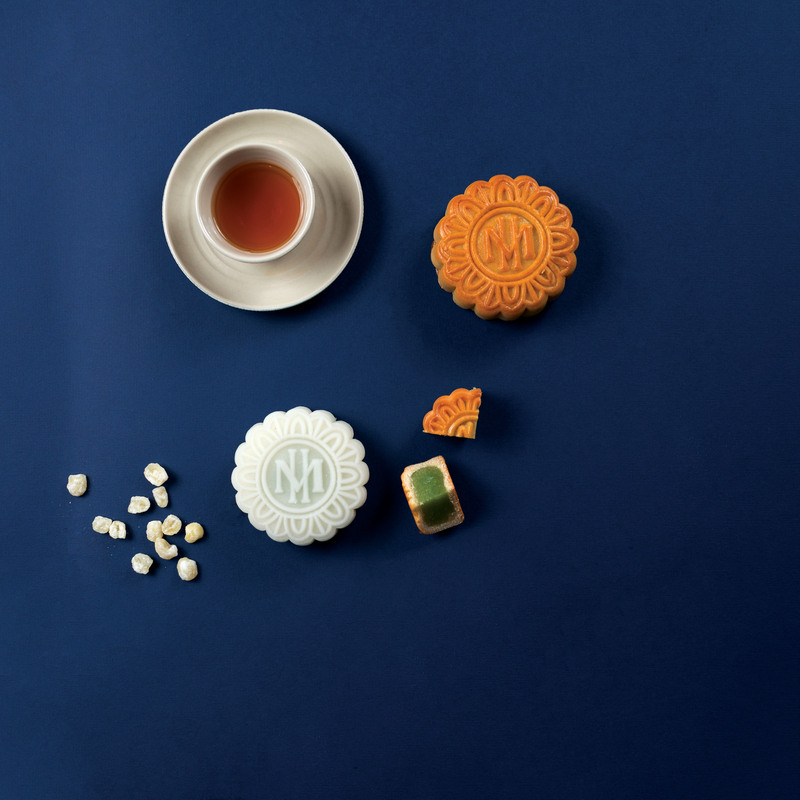 The Metropole’s mooncakes are available for sale at L’Epicerie du Metropole from Aug. 20 to Sep. 24. For reservations, please contact Ms. Hang – L’Epicerie Manager and her team at +84 24 3933 5224 or email h1555-fb3@sofitel.com.